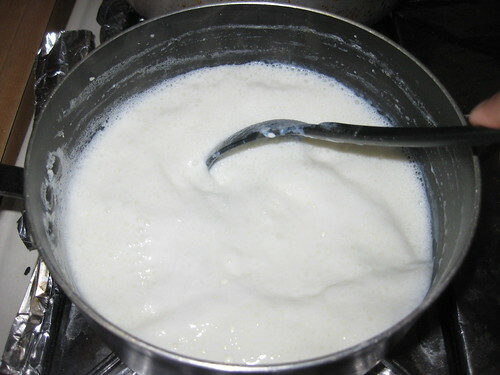 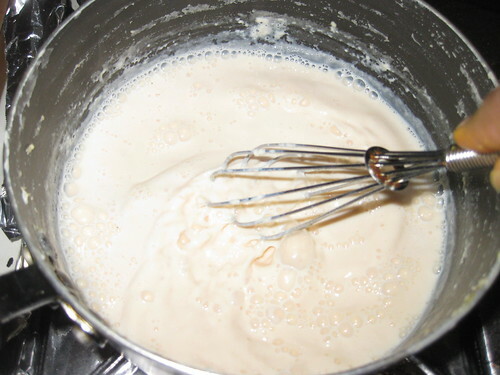 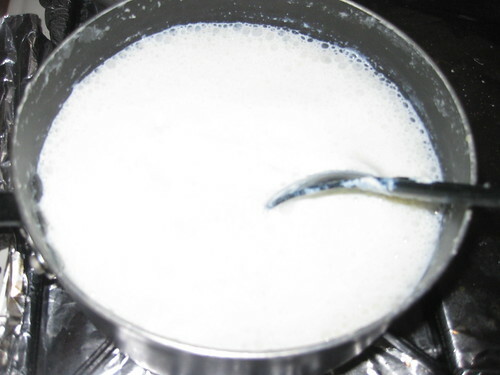 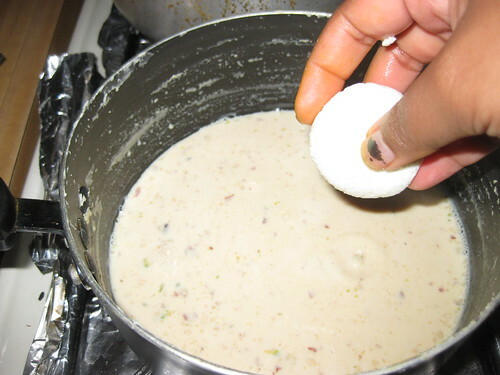 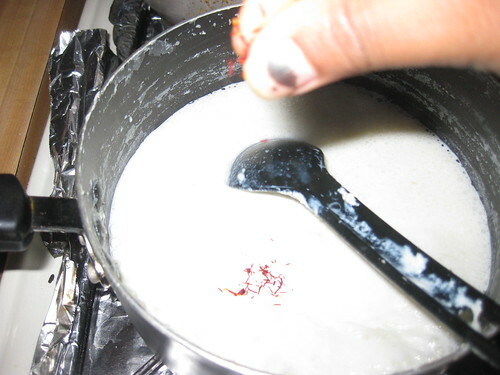 Take a heavy bottomed vessel and add milk.Bring to a boil.Reduce to medium flame and go on stirring on a constant basis for a good 30 mints. 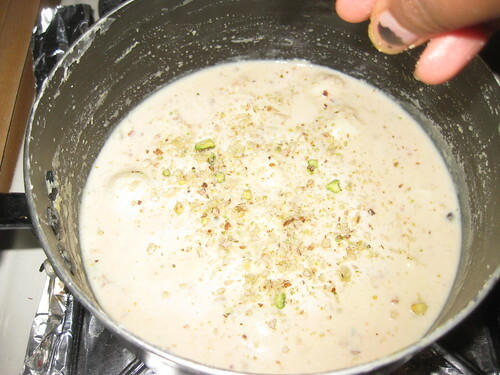 Add the sugar syrup and continue to cook for another 20 mins.Add the cardamom powder,add the nuts and saffron and combine.Boil for another 5 mins. 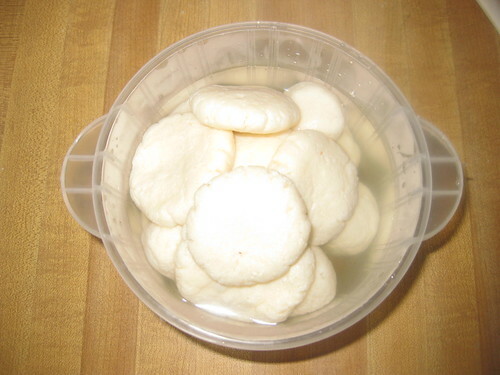 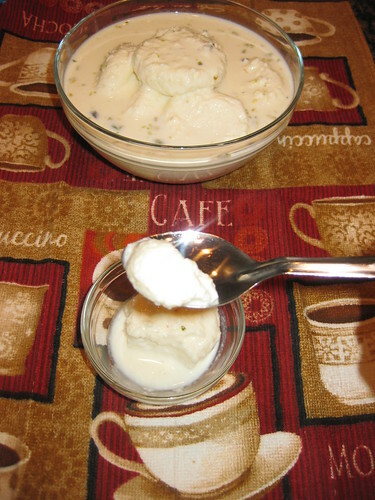 While the milk sugar mixture is boiling ,work on the rasgullas.Gently squeeze the rasgullas patties ,Now add the rasgullas into the ticked milk and cook on low flame for 5 mins.They will absorb the sweet syrup and rasmalai is ready.Turn off the heat and cool. 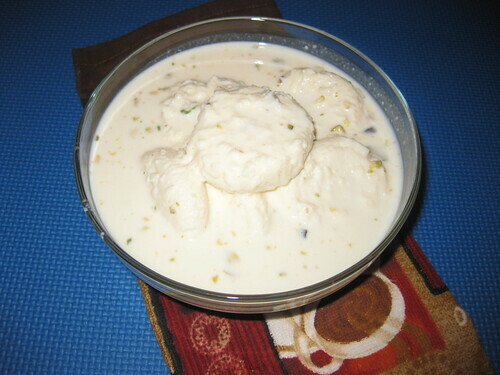 Tempting rasmalai...Love the texture and taste of this sweet..
Sure this will be more tastier than usual one..perfectly made malais..
Wow ! 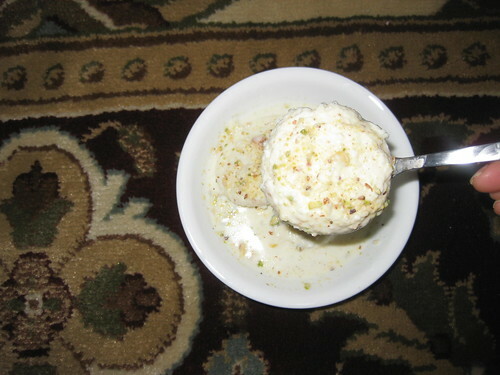 The rasamalais look delicious & mouth watering ! 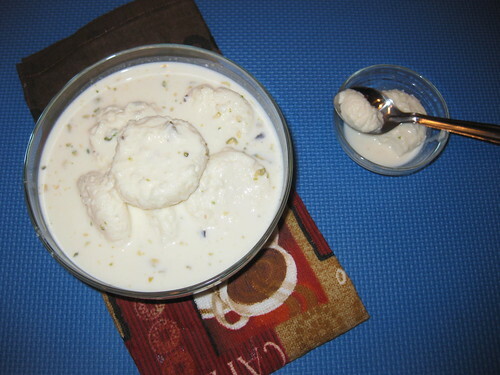 Highly addictive and irresistible rasmalai. 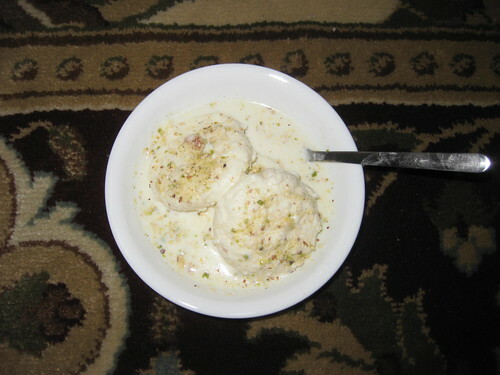 Super delicious and tempting rasmalai !!!!! 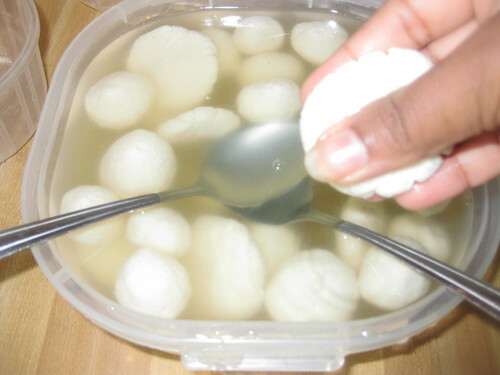 Nice idea of making it from rasgollas..
Quick and easy dessert for a party. 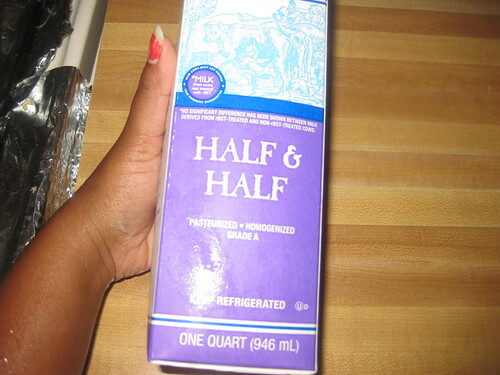 I have been relying on it for all the get togethers and good thing is guests have such great things to say about it.